Ideally located just 5 minutes’ walk from Covent Garden and the British Museum, 3 Bedroom Central London offers self-catering accommodation for up to 10 guests. Free WiFi is available throughout. 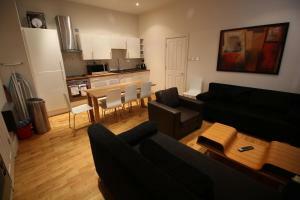 See all Stukely Street Apartment reviews..